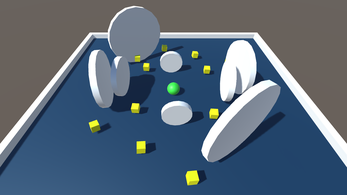 Rotation Revolution is a small game consisting of 30 levels and 3 different game modes to play through them. 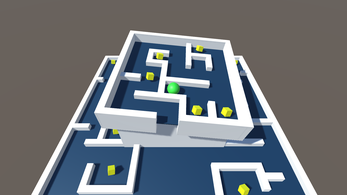 Play solo, with a friend, or against a timer to collect all the yellow points each level holds while also avoiding the difficult obstacles on each level. 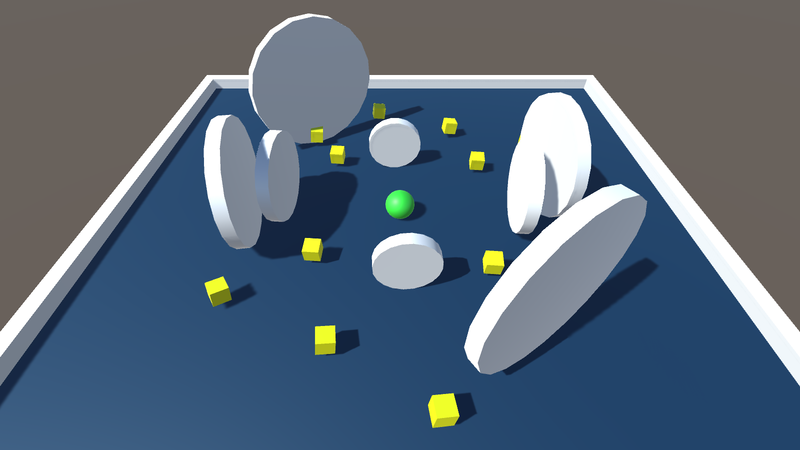 The game is based on the "Roll-a-Ball" tutorial from unity (linked below). This is my very first game and I have learned a lot throughout the process of making this game. It has always been a dream of mine to make video games, and this game represents the first step in that dream. I thank you for giving my game a try and ask you to leave any suggestions of how I can improve the game in the comment section down below. I hope you have fun! A special thanks to Christian Belotti for the help and guidance throughout making this game. Classic Single Player - This game mode consists of 30 levels divided into two separate level packs. Each level contains 12 yellow floating points for the player to collect and an obstacle making the player's goal more difficult. Collecting all 12 points will get the player to the next level. Beat all 30 levels to win the game. 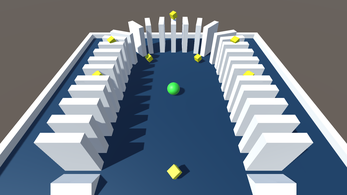 Local Multiplayer - This game mode pits two players against each other on the existing 30 levels. 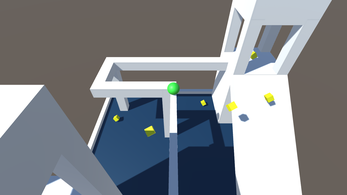 Each level will require the 2 players to collect all the 12 yellow floating points. At the end of each level pack, the points of each player will be added up and the winner will be decided. Play against a friend to see who can get more points. Time Challenge - This game mode adds a new level of difficulty to the existing 30 levels. 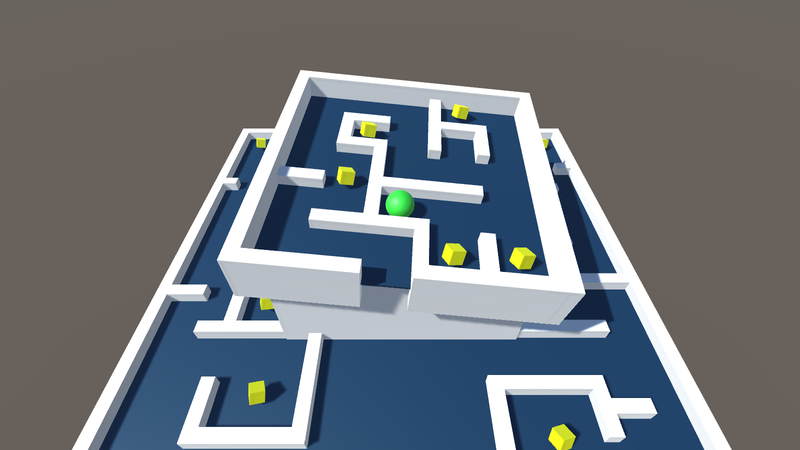 This mode requires the player to play through each level pack as quickly as they can. If the player cannot collect all the yellow points in a level before the timer counts down, they will lose the challenge. It is recommended to not try this game mode until playing through the single-player mode. Local Multiplayer & Time Challenge only available on PC. Android version requires Android OS 4.1 or Higher. Android version works only on phones with an accelerometer.